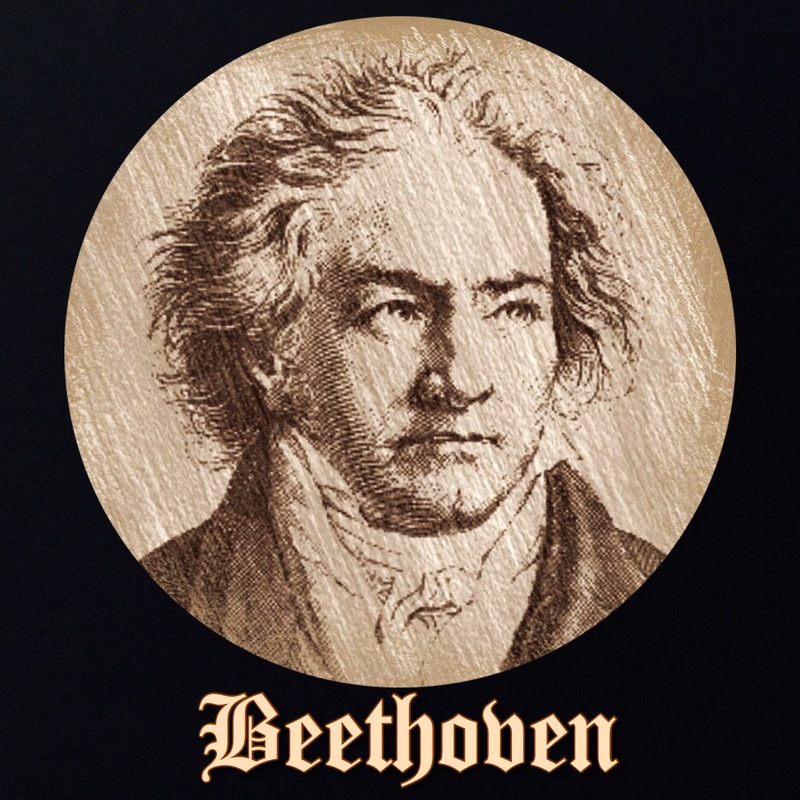 When the symphony premiered in 1824, Beethoven received an unprecedented five ovations. This was more than unprecedented, it was impolitic: the Emperor himself was usually granted three ovations! It is said that state police finally quelled the jubilant crowd with threats of arrest. According to contemporary accounts, the crowd was unusually unrestrained in their cheering, and waved handkerchiefs and hats, and made exaggerated gestures, in a manner completely atypical of the usually staid and dignified Viennese. They had good reason to make such wild gestures, though: they wanted to be certain that Beethoven would be sure of their energetic approval. The Maestro was completely deaf, and could not hear the thunderous applause. Upon conclusion of the performance, Beethoven stood facing the orchestra, exhausted. Contralto soprano soloist Karoline Unger walked over to where Beethoven stood, and turned him around to face the wildly enthusiastic crowd. The Maestro was moved to tears. Despite the success of the premier, the Ninth Symphony received a good deal of criticism: its daring dissonances were well ahead of the musical tastes of the era. Subsequent performances during Beethoven’s lifetime were poorly attended, and it was not until the late 19th century that it became a mainstay of the concert hall. Beethoven was paid for the composition, however. In fact, he was paid for it many times: it was commissioned by The Philharmonic Society of London, who sent Beethoven 50 pounds in payment; music publishers in England and Prussia paid for exclusive publication rights, and the King of Prussia paid Beethoven a sizable honorarium for his dedication of the symphony. Beethoven was a uniquely gifted composer, but a careless or even unprincipled businessman! In any case, whatever the business side of the creation of Beethoven’s Ninth Symphony, it surely must be accounted a bargain, for all the world is enriched by this beautiful and profoundly moving masterpiece. It remains a mainstay of the orchestral repertoire. It is said that when Phillips developed the Compact Disk format, the capacity was selected to permit a single-disc recording the this work. It remains among the most popular and most frequently recorded of all symphonies. One hears it in the music of many movies and television shows, and it has probably been “done to death” in commercials. Radio stations throughout Japan play the Ninth Symphony every New Year’s Eve. And I never cease to marvel that this was composed by a person who had been completely deaf for years! What an achievement!